Home / android / android marshmallow / google / smartphone / unboxing / vivo / Vivo Y55: The first Vivo entry level smartphone with new features. 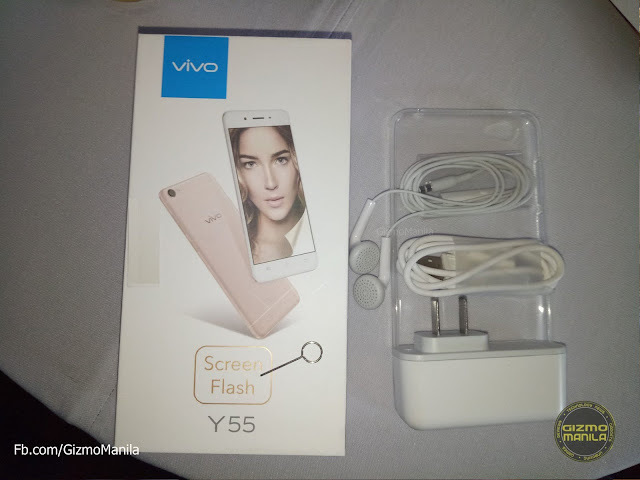 Vivo Y55: The first Vivo entry level smartphone with new features. Vivo introduces another smartphone companion for millenials who love to express themselves. The Vivo Y55 smartphone promises to "Light up your Selfie". The Vivo Y55 features a 5.2-inch HD screen display on an ultra-slim unibody design . It is the 1st entry-level Vivo smartphone powered by an 1.4Ghz Octa-Core Processor Qualcomm Snapdragon 430 CPU. The Y55 is the 1st Vivo smartphone to come with the new FunTouch OS 2.6 based on Android 6.0 Marshmallow OS. It bring a host and improves feature such as Smart Split 2.0, Eye Protection Mode and improved memory management among others. 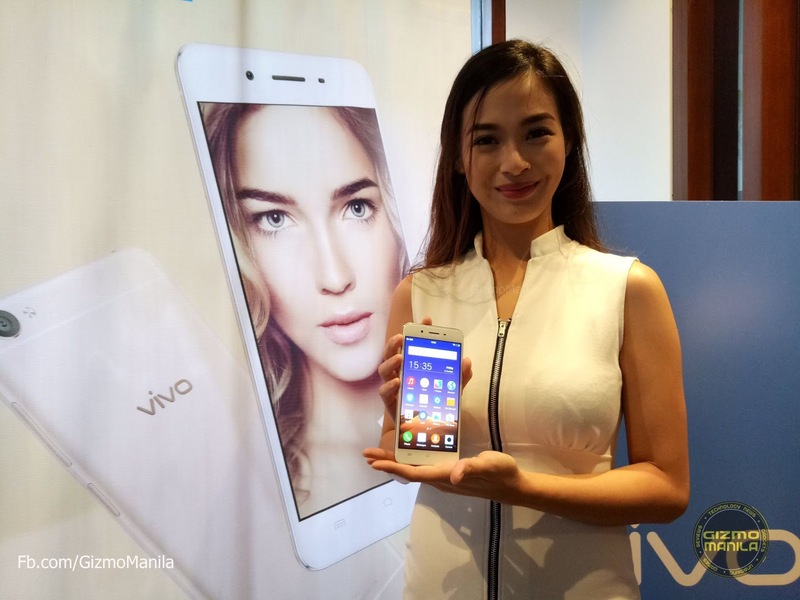 Vivo Y55 will be available in all major retailers stores and Vivo Concept store and Kiosk starting October 28 at P7,990.